Finders Keepers Sydney Spring Summer 2018 kicks off at the special new time of 12pm noon TOMORROW the 30th November! Need some help getting your festive shopping list started? The highlights below are here to guide you! All of the designers featured plus so many more will be setting up shop at The Cutaway, Barangaroo over three huge days! There really is something for everyone, plus a pat on the back for supporting local small business! 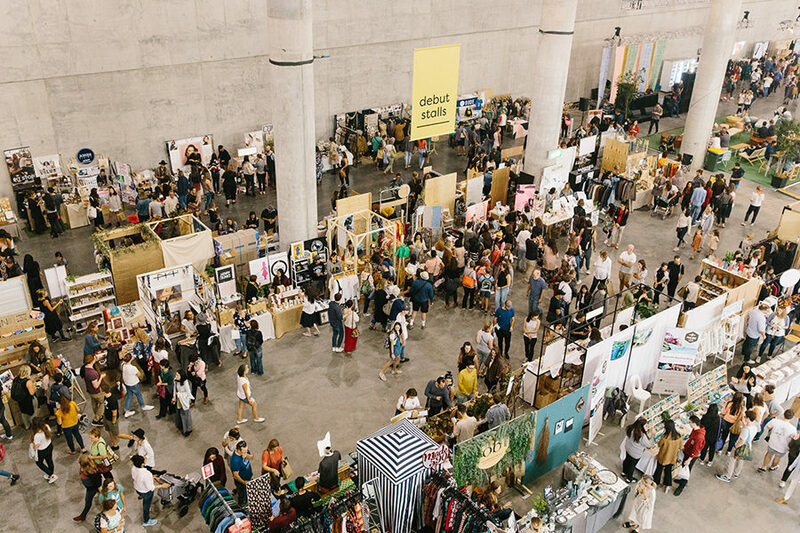 Discover new designers, makers, and artists while exploring the magnificent landscape of Barangaroo. Want more? 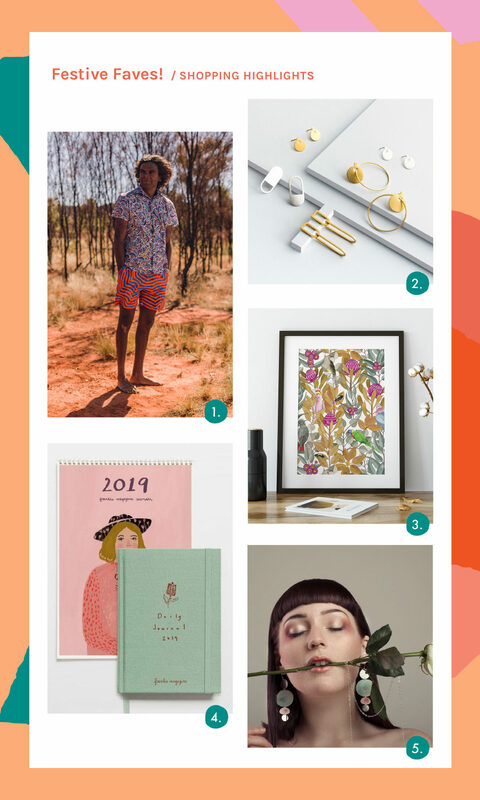 You can also find our Sydney market directory here or better still, download our FREE smartphone app, and hold the keys to Finders Keepers in the palm of your hand! Don’t forget your ticket gets you in all weekend long. 1. Support our 2018 Indigenous Program Recipient NORTH Home Textiles. We’re eying the Tingari Dreaming Casual Shorts and Water Dreaming Short Sleeve Shirt. 2. Handcrafted elegant, distinct and timeless jewellery by Alison Jackson, who celebrates 10 years of business this year! This post sponsored and supported by the stallholders featured.